As the boat rolled along rich, blue-green waves toward shore, Deb Masten’s eyes brimmed with tears. 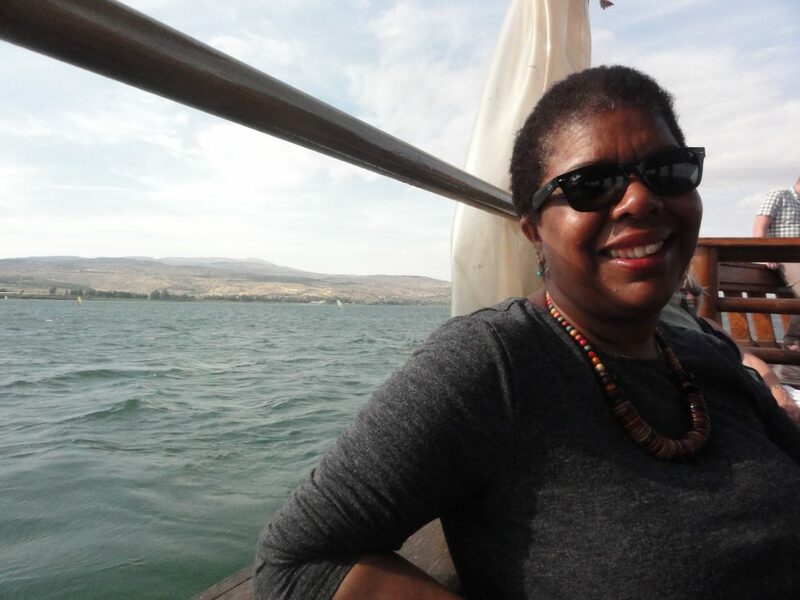 It was her last full day in the Holy Land, and she had been enjoying a peaceful ride on the Sea of Galilee. But then something struck her. Masten, who serves as the director of missionary personnel for Serve Globally, was traveling with a Covenant group on a Middle East North Africa (MENA) vision trip. Out on the sea it occurred her that she was seeing beauty that many Palestinians had never seen due to travel restrictions. 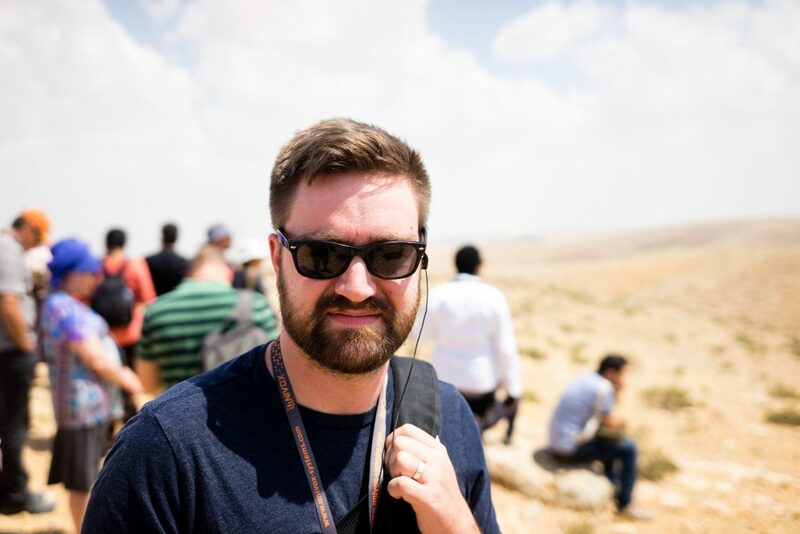 At that moment, the song “Oceans” by Hillsong United played on the boat, including the line “lead me where my trust is without borders,” and Masten thought of all the borders, checkpoints, and walls that divide up the Holy Land. Masten participated in the MENA vision trip last month, just a couple weeks after the United States moved their embassy to Jerusalem, effectively recognizing Jerusalem as the capital of Israel despite the city’s disputed status. The day of the move, May 14, was also the deadliest day in the conflict since 2014, with more than 60 Palestinian demonstrators in Gaza killed by the Israeli military. 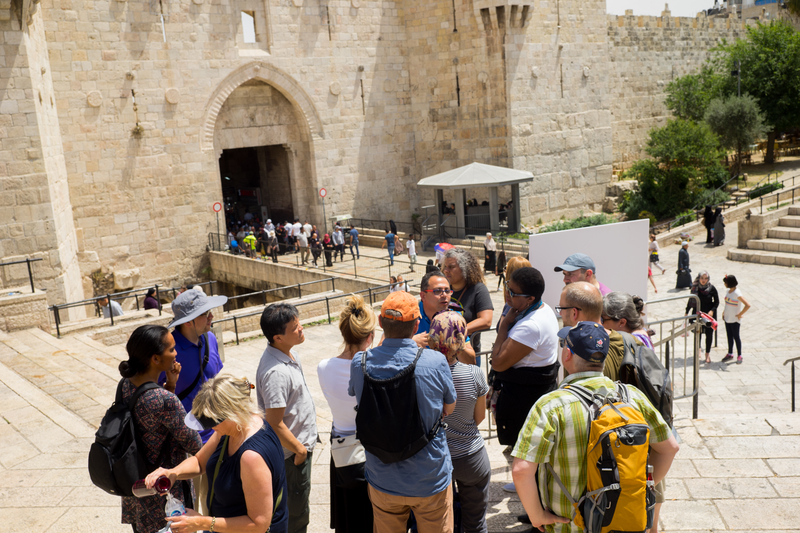 For many on the trip, the experience deepened and shifted their understanding of the Israeli-Palestinian conflict, especially as they learned the wide spectrum of opinions and empathized with different narratives. 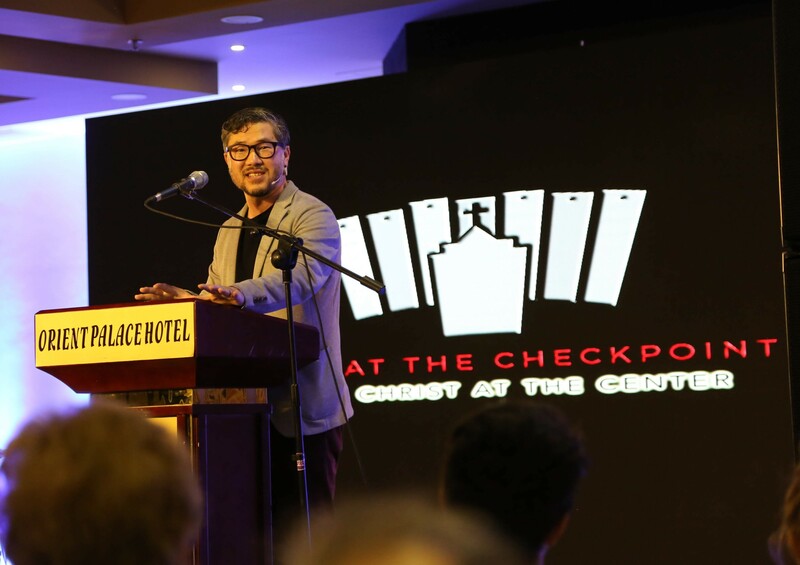 The group attended the Christ at the Checkpoint conference in Bethlehem, listened to talks and lectures from Messianic Jews and Palestinian Christians, visited holy sites and the Yad Vashem Holocaust museum, and met with ministries in Egypt. Odessa Stotler, who attends Eastside Covenant Church, said the experience led her to a broader understanding of the conflict beyond what she’d seen on the news. She participated in a Christ at the Checkpoint field trip to South Hebron Hills, where she met Palestinians whose villages were under threat of demolition. Before going on the trip, Lutheran pastor Kevin Williams from Denver wasn’t sure how to speak about what felt like a distant conflict. He was frustrated with the situation, but he also didn’t realize just how incredibly complex the conflict was. Burgoyne had a similar reflection on his third trip to the Holy Land. Burgoyne is already planning a vision trip to Israel and Palestine for members of his congregation within the next two years. That will be his church’s first step toward greater engagement in the region. For Burgoyne, taking action is a personal responsibility, both as an evangelical pastor and as a descendant of Messianic Jews. He is conscious of the unquestioning support that evangelicals and Christian Zionists have lent to Israel. He’s also conscious of the fact that his one-eighth Jewish heritage could earn him the right to become an Israeli citizen and even move to a settlement in Israel. Cat Knarr is a freelance writer and the project manager of Covenant Kids Congo. Thank you Cat for a well written reflection by the team.